Here are some of the very most popular presents our Grown and Flown parents have been buying all year. Any of these could go right on your list of holiday gift ideas for teens and college students. Note: We receive small amounts of compensation from purchases made through the Amazon links in this post. If you have a high school senior who will be going to college next fall, this is THE book to help them prepare. Now in it’s 7th edition, author Harlan Cohen has covered all that college students will need to know while they are away from home. 2. 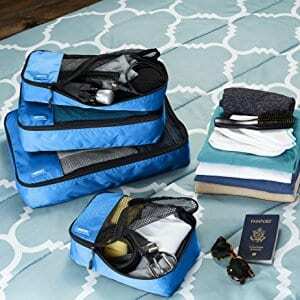 Packing cubes Being able to stay organized while traveling is so much easier with these packing cubes. Amazon makes these in multiple colors and they are super well-priced. Genius device that your kid can use in their college dorm room. You have to love the title if nothing else! 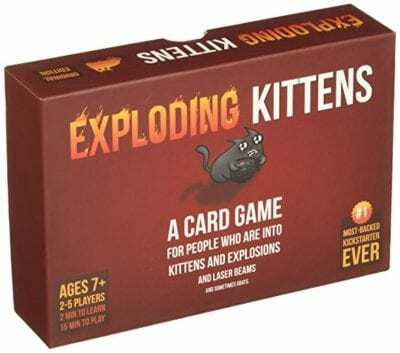 Bored games have become incredibly popular and this is a favorite. This is a super-practical way for your super-busy kid to keep their phone charged all day and night. 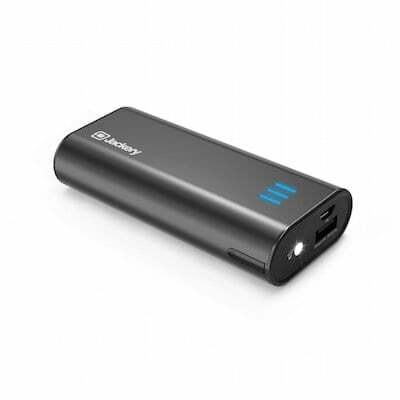 This one has a built in flashlight which makes it especially practical as a safety device, too. 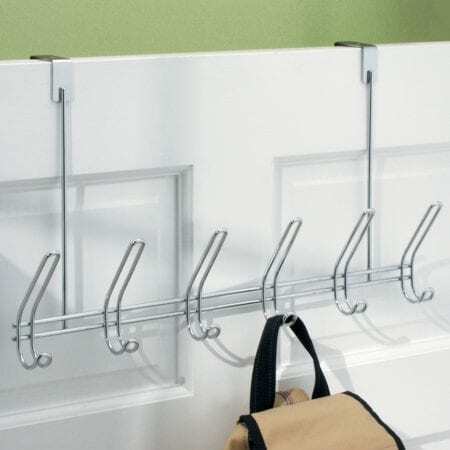 Our kids could ALL use some help in keeping their rooms organized and this set of hooks that slips over their door could may help them out. 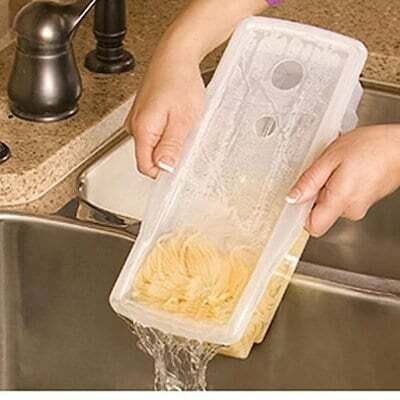 It can be put right to work at home and/or used in a college dorm. Add a new cap from their favorite team or a sweatshirt of her favorite college to make this gift even more personalized. Great gift idea for anyone who rides a bike as no one can safely hold a phone and handlebars at the same time. 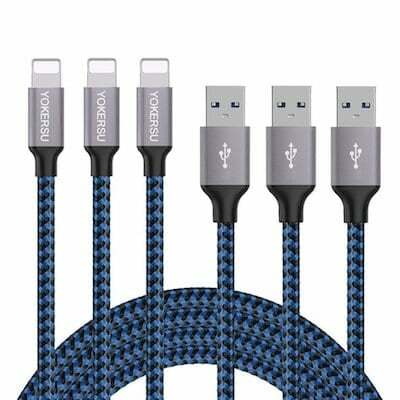 Extra-Long charging cables help keep a phone close to a dorm bed to use for a good night text to Mom (we hope) and a wake-up alarm to get to class on time! 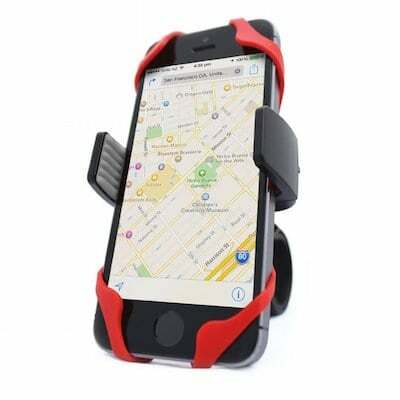 10.IOtti Phone Car Mount More than anything, we want our kids to be safe, especially behind the wheel. These car mounts sit securely on the dashboard or windshield with a suction cup, cradling the phone so it’s less tempting to hold while driving. The holidays are a wonderful time to remind your teen or young adult daughter of all the possibilities that are ahead of her and the confidence you have in her, too. This delicate necklace conveys this sentiment without being too preachy or sentimental. Available in either gold tipped or sterling silver. 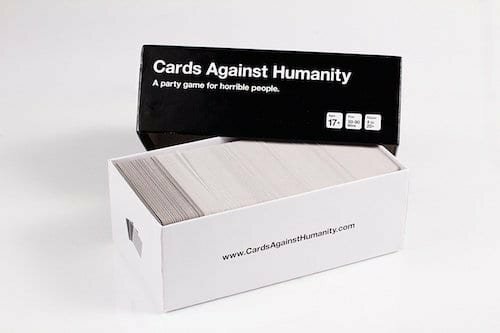 The wildly popular card game that you will NOT want to play with your kids. 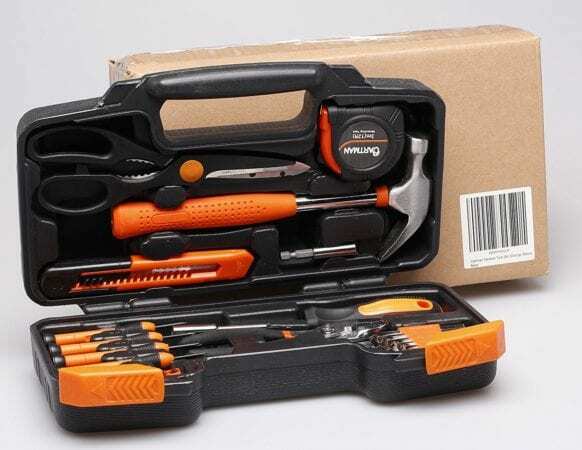 It’s a perfect time to slip in some adulating lessons over the holidays and we think this popular tool set is a pretty perfect addition to the list of holiday gift ideas for teens. 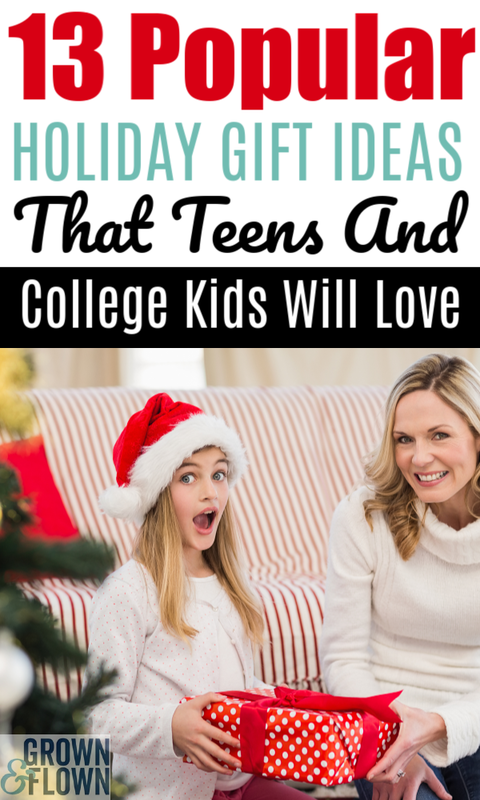 2018 Gifts for College Kids and Teens – We Love These!